Apartment for rent with fully furnished, nice kitchen, large living room good for residential, security, safety, close to the market, school, internet, coffee shop, bank and supermarket. Charge only electricity 0.25c/kwh. Apartment for rent at Daun Penh which located in spacial and quiet areas, It close to school, shop and restaurant. with fully furnished including free wifi, cable TV and safe parking. Charge water and electricity by Government. 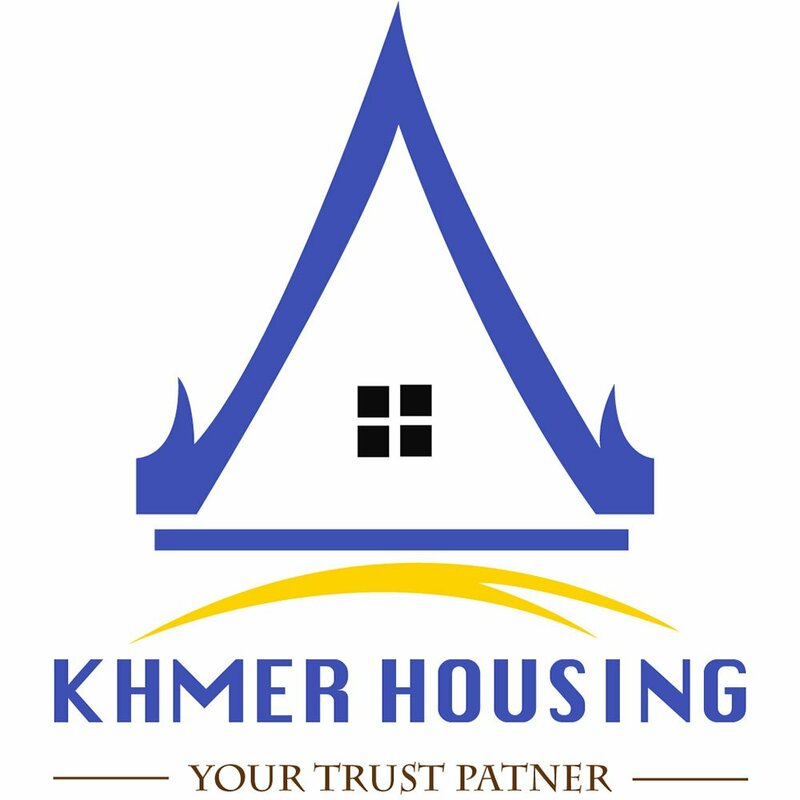 Apartment for rent t BKK1 which located in the developed areas, It is very comfortable for residential with safely,quiet and fresh air. It closed to market, restaurant, shop and school. With the best fully furnished including free cable TV, wifi and parking. Charge for electricity 0,25c/kw and water 0,25c m3. 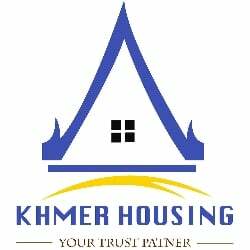 Apartment for rent at Toul Kork which located in spacial and quiet areas, It close to school, shop and restaurant. with fully furnished including free wifi, cable TV and safe parking. Charge water 0.55c/m³ and electricity 0.25c/kwh. Western apartment is good for resident including gym, swimming pool, big parking space, free WIFI, Cable TV and water. Charge electricity 0.25c, clean 1 month 25$. This apartment rent with fully furnished, good location for resident, big balcony, fresh air, safe, quite area, near school, market, mart, shop, restaurant, charge water 0.35c/m³ and electricity are 0.25c/kwh. Apartment for rent at Boueng Prolit which located in the crowded areas, middle of Phnom Penh City. It is very comfortable for residential with the security 24h. Rent today with the best fully furnished including free internet, cable TV, cleaning, garbage collection, and parking. Page generated in 0.2421 seconds with 14 database query.